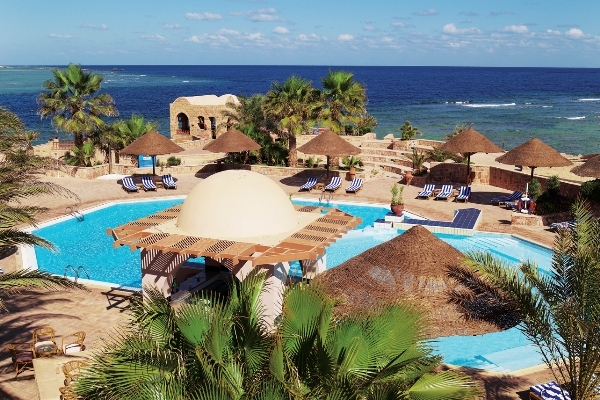 The Mövenpick El Quseir is a perfect example of a luxurious 5* resort in Egypt that is perfect for a relaxing beach holiday in Egypt where guests needs are met on every level. 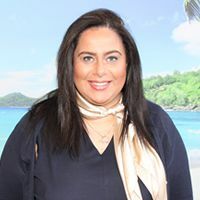 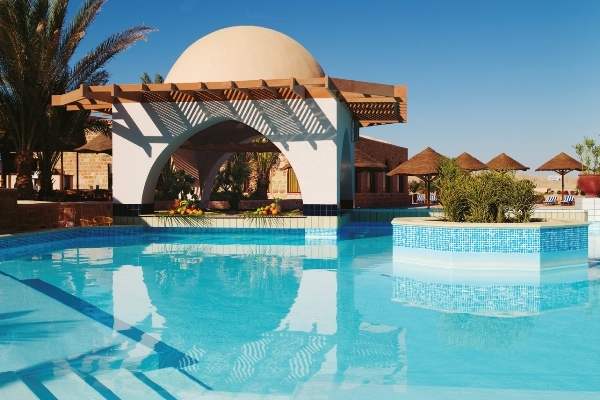 Set directly on a beautiful and secluded bay on the Red Sea, the resort is a paradise for anyone wanting to experience world class diving or snorkeling at the on-site diving centre and house reef. 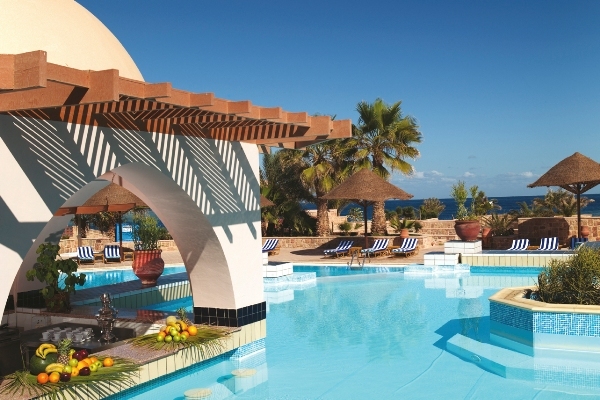 Service at this hotel is faultless and the cuisine on offer is exemplary, typical of any Mövenpick resort. 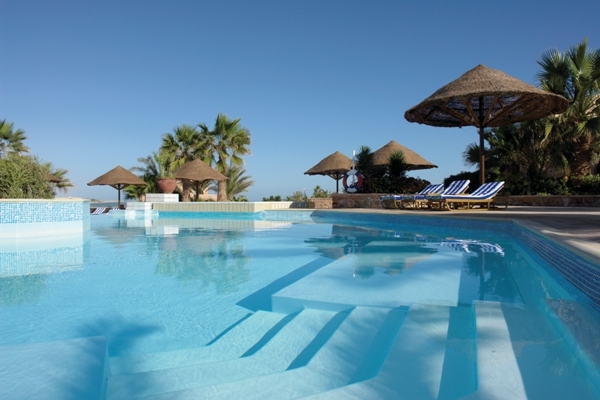 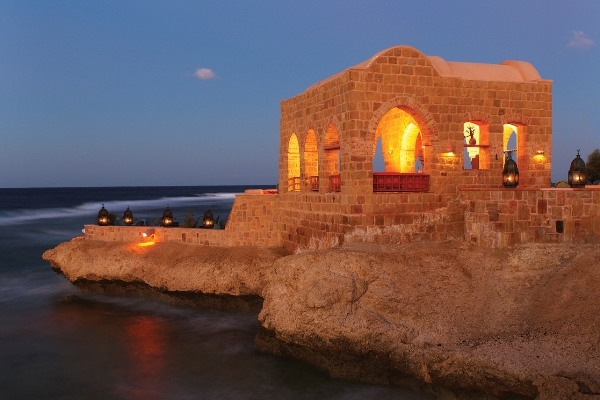 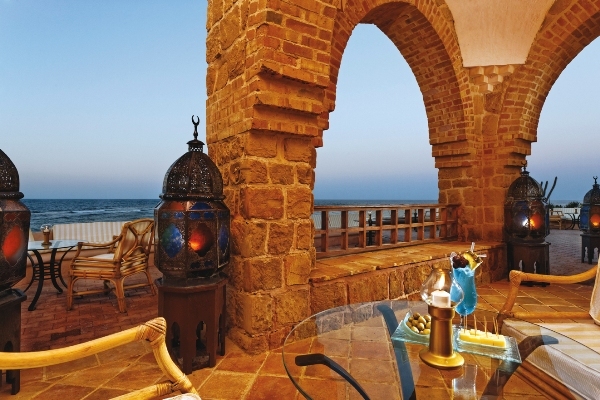 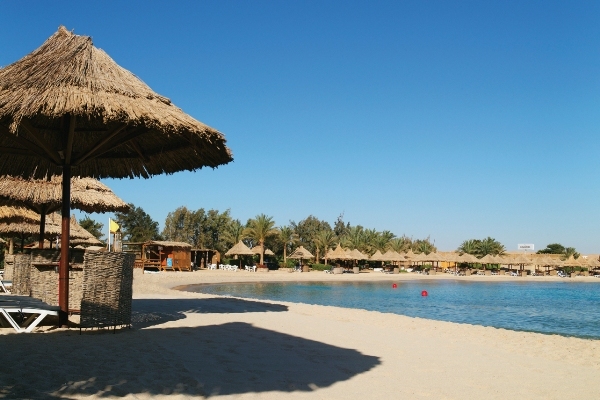 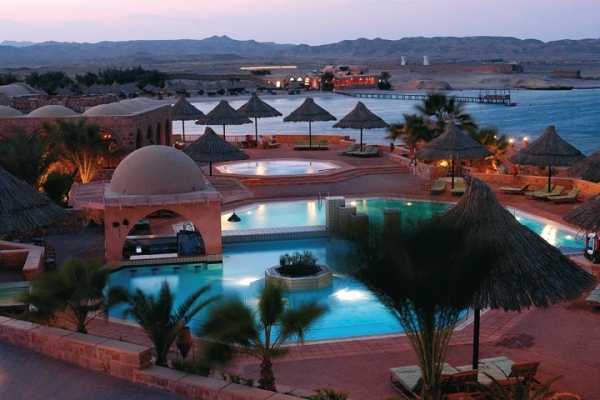 For a totally relaxing and sumptuous beach holiday in Egypt the Mövenpick Resort El Quseir is a perfect choice. 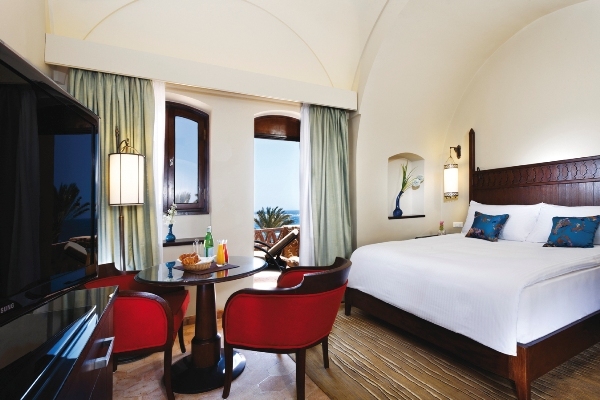 The Mövenpick El Quseir features 250 rooms and suites located in 13 separate groups of bungalows. 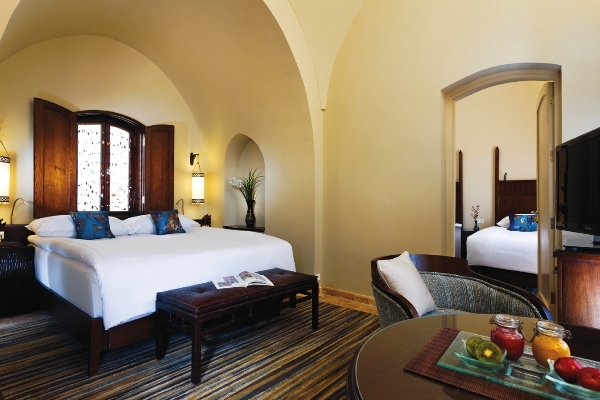 All rooms feature a balcony or terrace, air conditioning, satellite TV, Wifi (at a charge), mini bar, safe, hair dryer, tea and coffee making facilities and bathroom amenities.